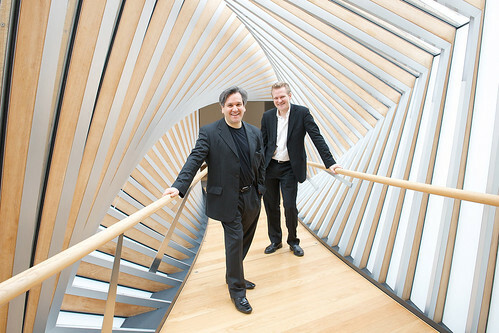 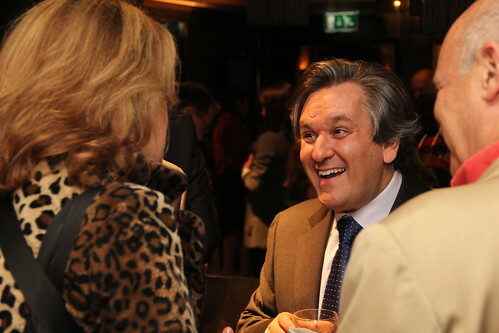 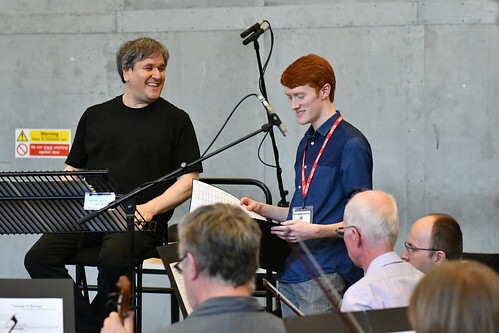 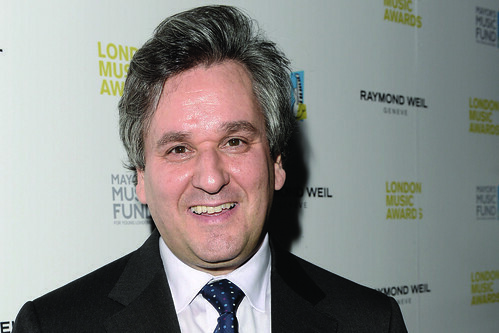 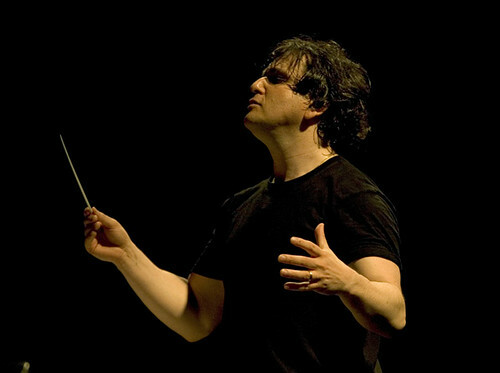 Antonio Pappano is Music Director of The Royal Opera, a position he has held since 2002. 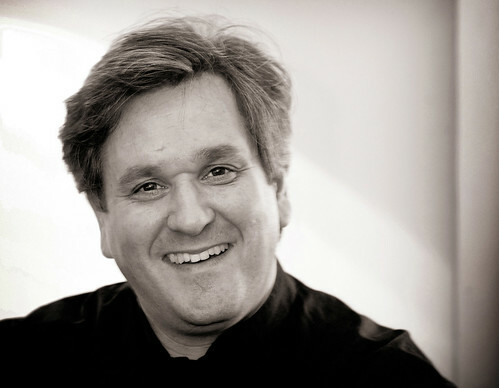 During his tenure he has conducted an extensive repertory, including works by Mozart, Verdi, Wagner, Puccini, Richard Strauss, Ravel, Berg, Shostakovich and Britten, as well as the world premieres of Birtwistle’s The Minotaur (2008) and Turnage’s Anna Nicole (2011), and works for The Royal Ballet. 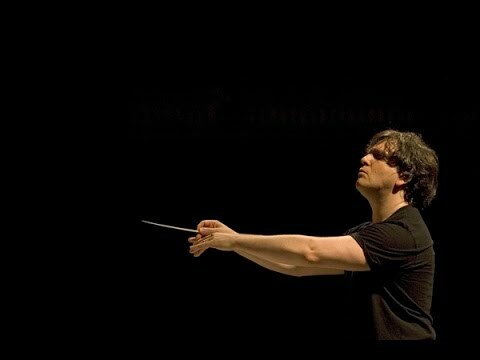 In the 2018/19 Season he conducts Der Ring des Nibelungen, Verdi’s Reqiuem, The Queen of Spades and La forza del destino, and an orchestral concert, for the Company. 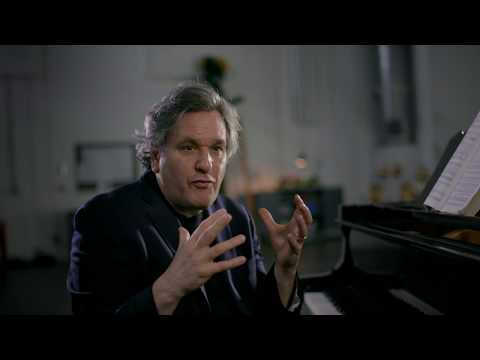 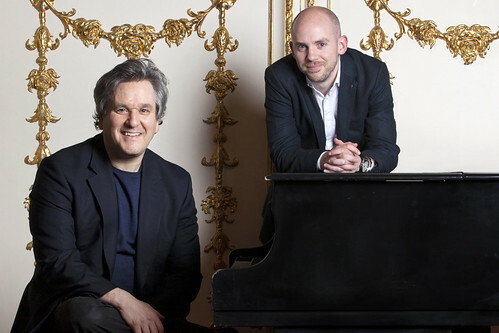 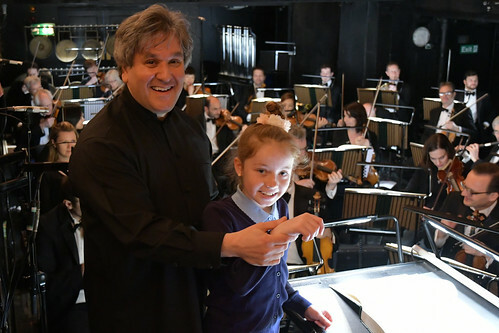 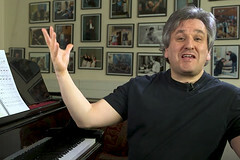 Pappano was born of Italian parents in London, where from an early age he played the piano for his father’s singing pupils. 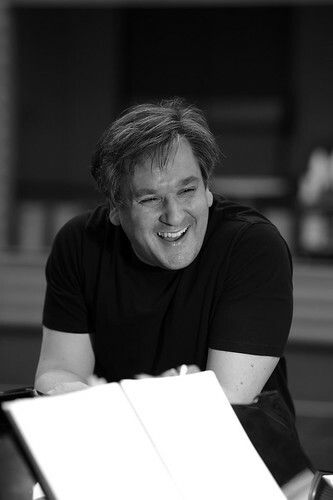 As a teenager he moved with his family to the USA. 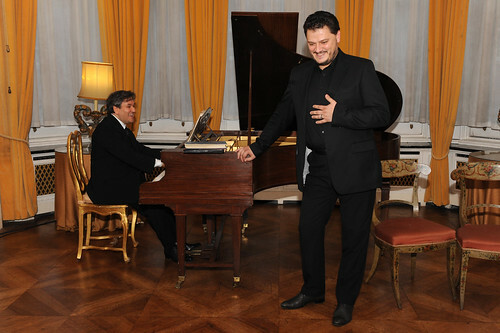 His love of opera and theatre was sparked when he worked as a répétiteur for New York City Opera aged 21. 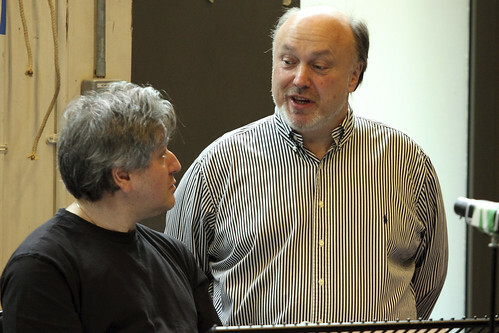 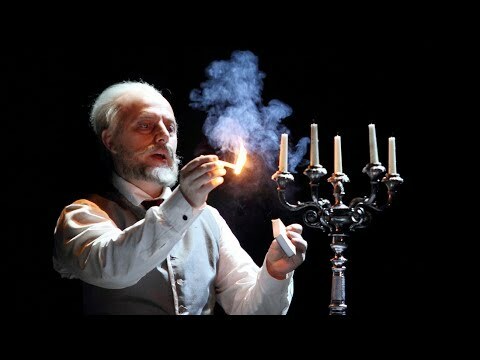 He subsequently worked for Liceu, Barcelona, Frankfurt Opera, Lyric Opera of Chicago and at the Bayreuth Festival, where he was assistant to Daniel Barenboim. 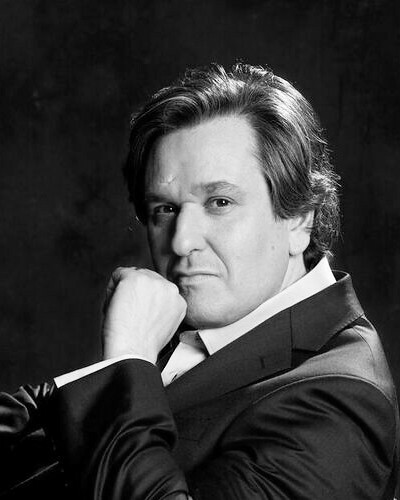 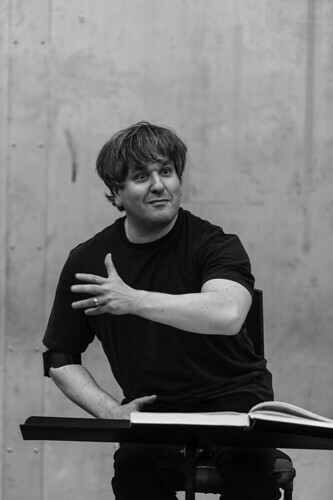 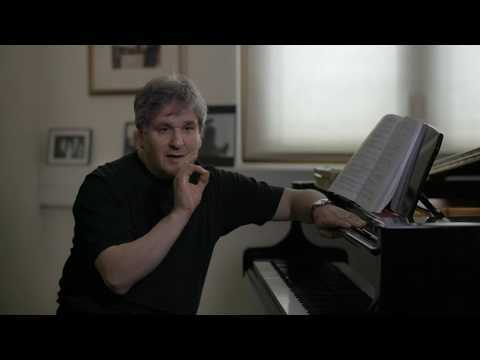 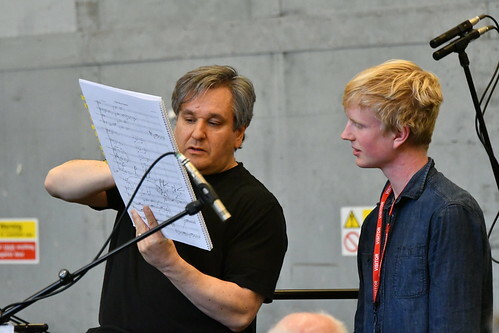 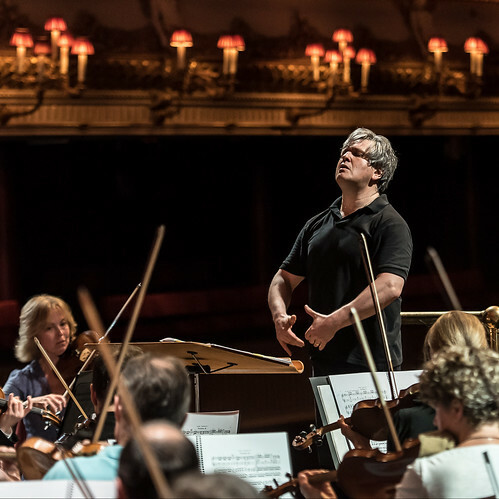 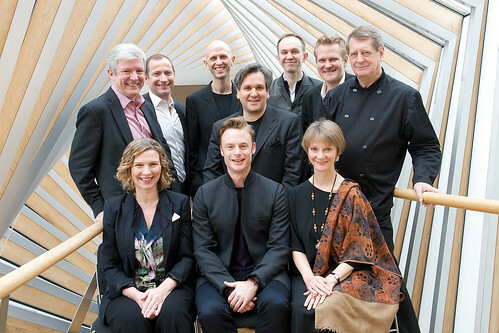 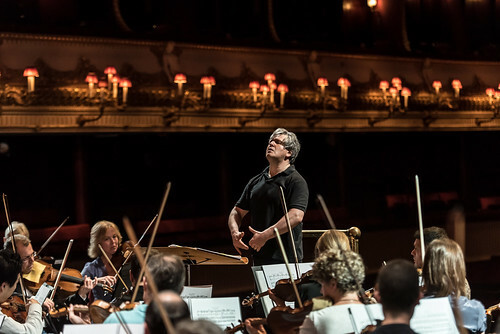 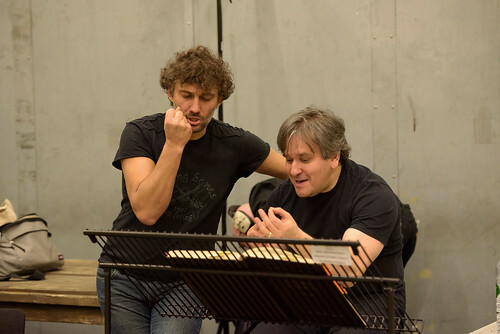 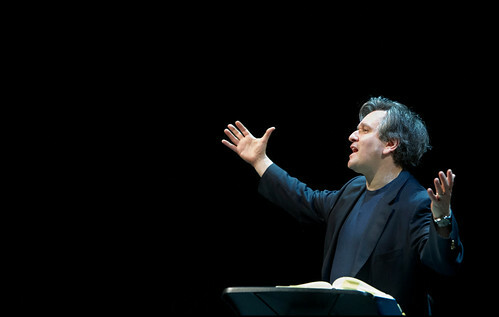 Pappano made his conducting debut in Oslo in 1987 and his Covent Garden debut three years later. 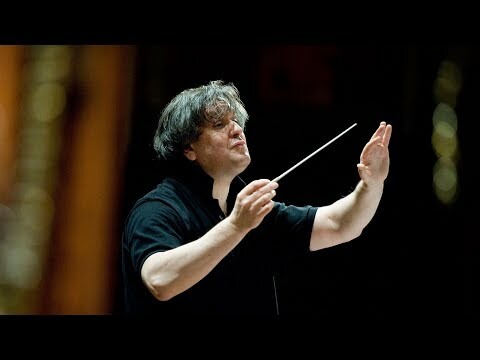 Aged 32, he was appointed Music Director of La Monnaie, Brussels, from where he joined The Royal Opera. 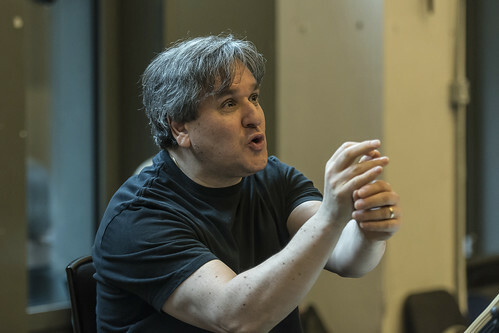 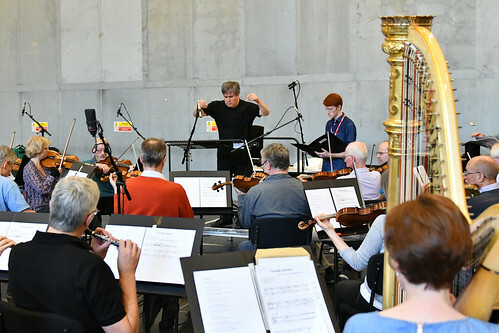 Pappano has conducted symphonic repertory widely in the USA and Europe and is Music Director of the Orchestra dell’Accademia Nazionale di Santa Cecilia. 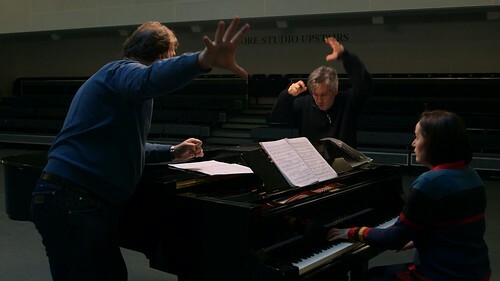 He has made many recordings as both conductor and pianist. 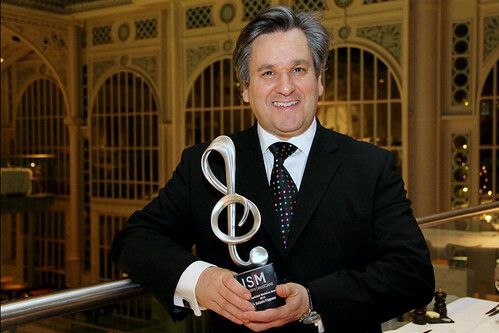 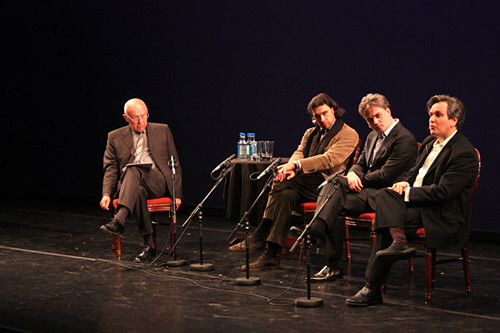 He has received many awards, including in 2015 the Royal Philharmonic Society Gold Medal, and in 2016 was named one of the ten most successful Italians working in the UK by the PrimiDieci Society. 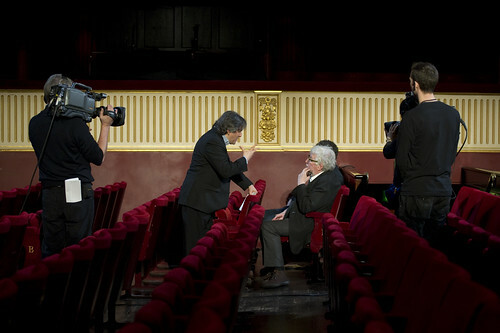 In 2012 he was made Cavaliere di Gran Croce dell’Ordine al Merito della Repubblica Italiana and received a knighthood. 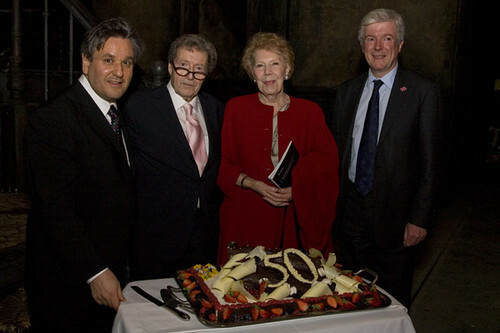 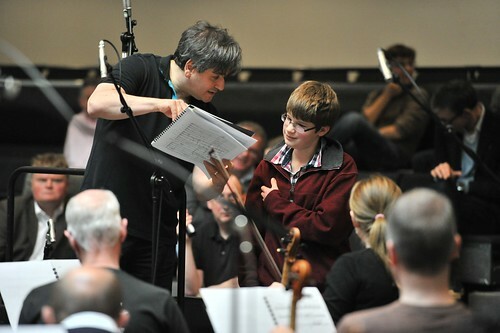 The position of Music Director of The Royal Opera is generously supported by Mrs Susan A. Olde OBE. 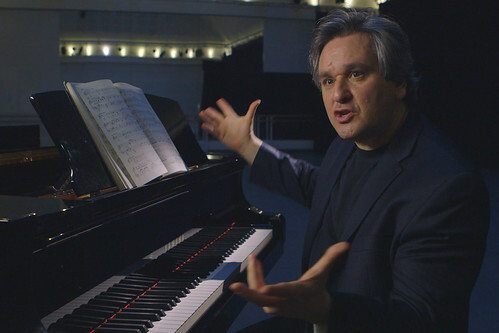 Antonio Pappano uncovers the controversial history and brooding music of Shostakovich's great masterpiece. 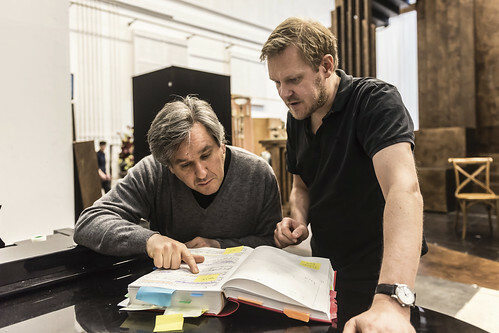 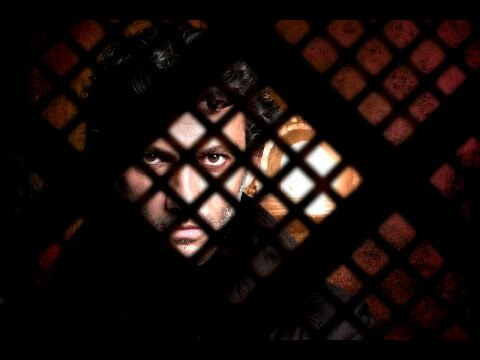 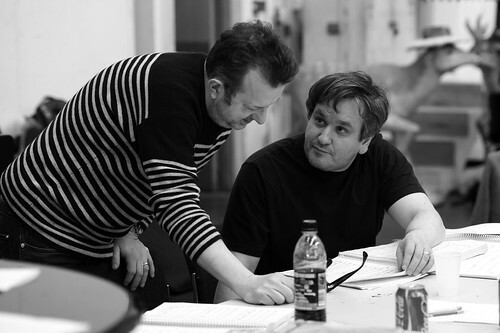 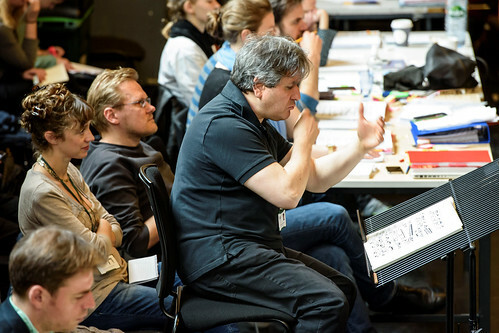 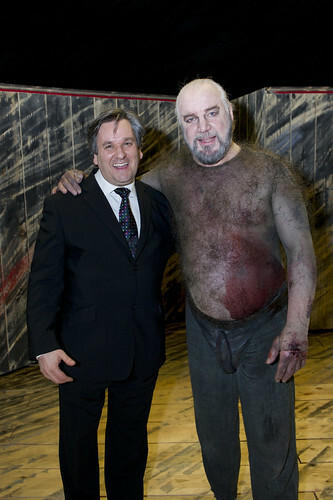 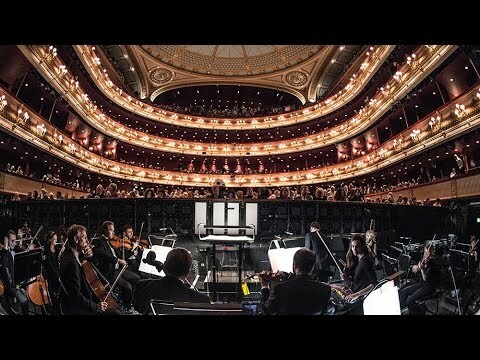 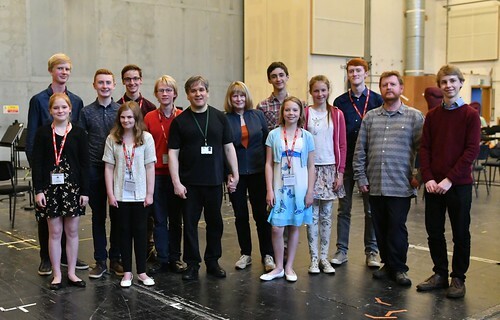 Get a behind-the-scenes glimpse of The Royal Opera's upcoming production of Rossini's epic tragedy. 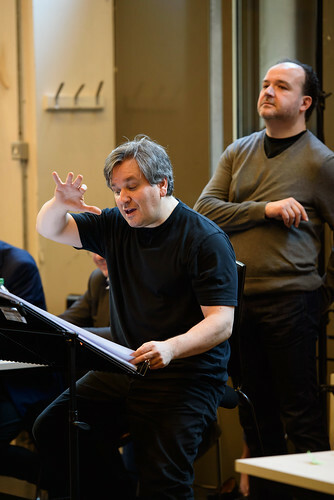 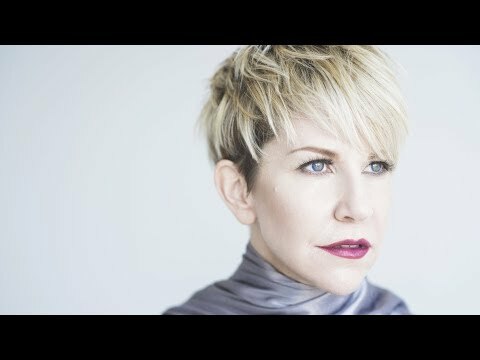 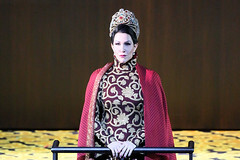 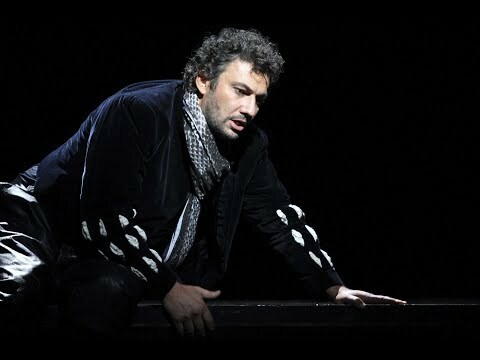 Christof Loy directs a star-studded cast of singers in Verdi's epic opera, conducted by Antonio Pappano.